This introductory undergraduate text provides a detailed introduction to the key analytical techniques of classical mechanics, one of the cornerstones of physics. It deals with all the important subjects encountered in an undergraduate course and thoroughly prepares the reader for further study at graduate level. 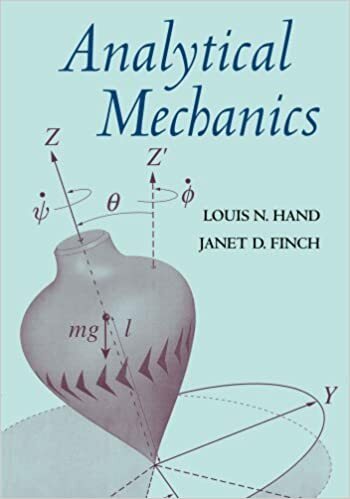 The authors set out the fundamentals of Lagrangian and Hamiltonian mechanics early in the book and go on to cover such topics as linear oscillators, planetary orbits, rigid-body motion, small vibrations, nonlinear dynamics, chaos, and special relativity. A special feature is the inclusion of many "e-mail questions," which are intended to facilitate dialogue between the student and instructor. It includes many worked examples, and there are 250 homework exercises to help students gain confidence and proficiency in problem-solving. It is an ideal textbook for undergraduate courses in classical mechanics, and provides a sound foundation for graduate study.